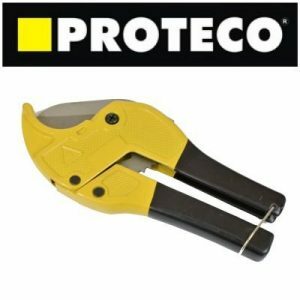 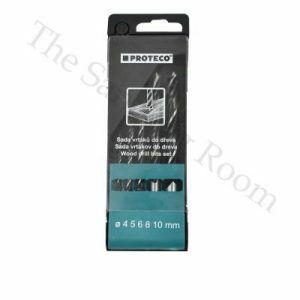 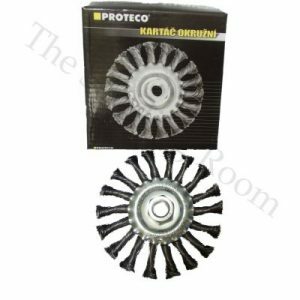 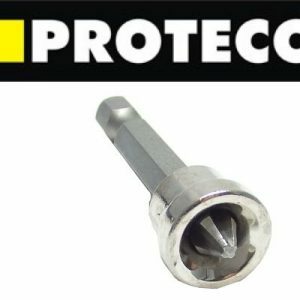 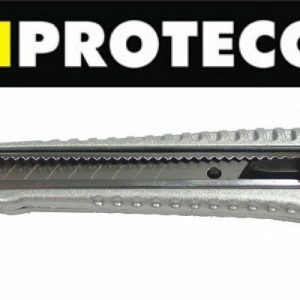 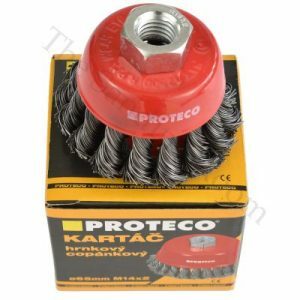 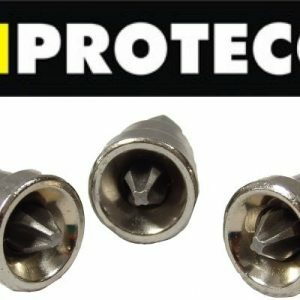 Proteco auger bits are suitable for quick drilling holes into various wood densities as solid wood, beams, timbers, MDF and more. They are capable of drilling deep, neat holes in variety of wood. 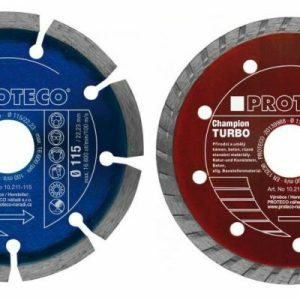 Most used in woodworking and furniture making applications, but also to construction and garden-based woodworking. 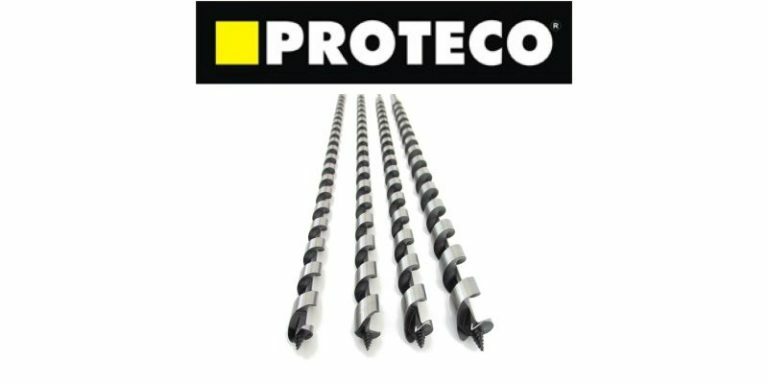 The sharp spurs on the edges of an auger bit’s tip ensure that the hole is smooth and uniform all the way through. 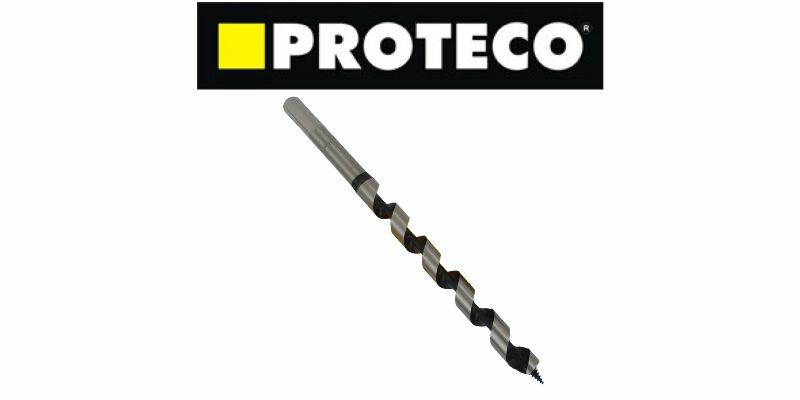 Single-twist auger bits are the most efficient at ejecting waste material, and can bore deep holes without having to be withdrawn at any stage. 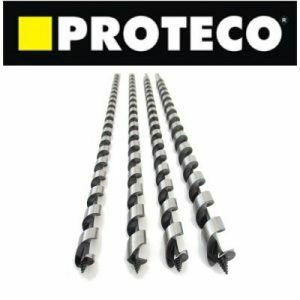 Specific design of auger bit allows more efficient evacuation of wood shavings. 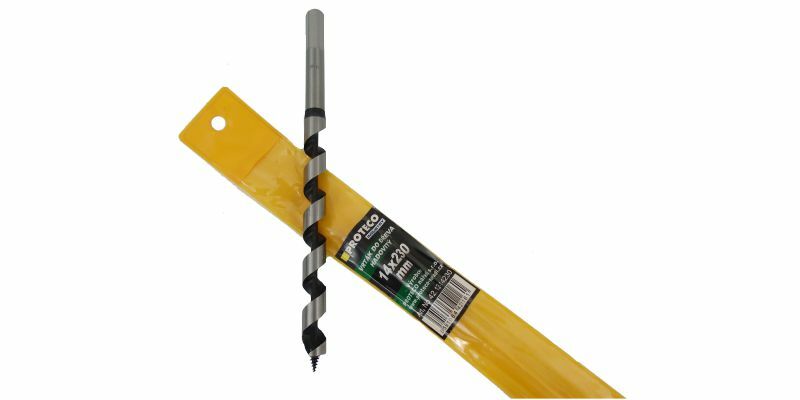 This prevents the bore hole from becoming clogged as easily as it might with other drill bits.